Browse the range of potato storage products. 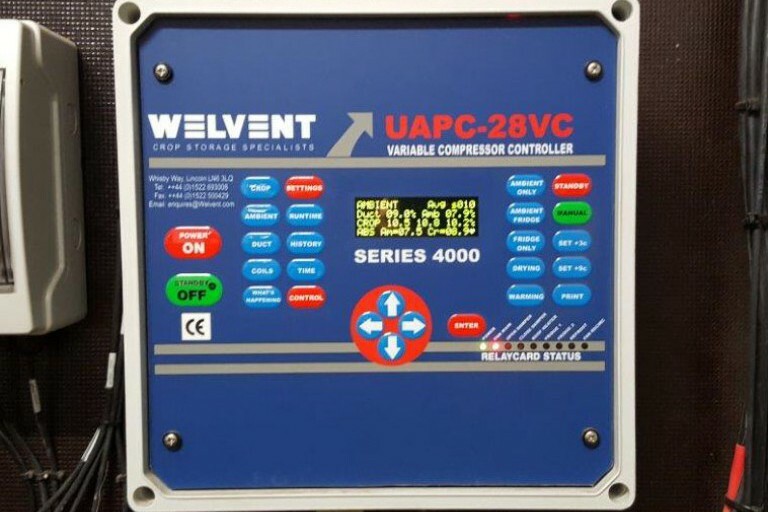 The Welvent packaged ambient/refrigeration ventilation unit has a simple, yet technically innovative layout for a relatively low capital cost. 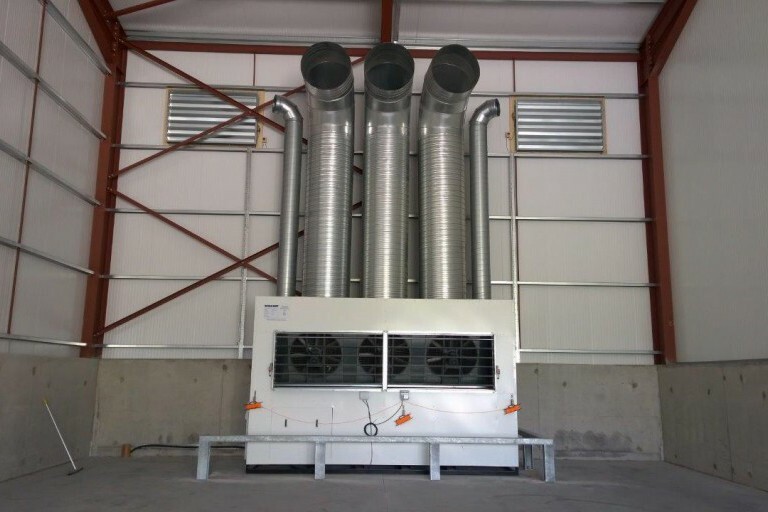 The system has evolved over the last twenty years into a very efficient, reliable unit. With many new client applications per year and several regular customers we pride ourselves as being an industry leader. Using our own experienced team. 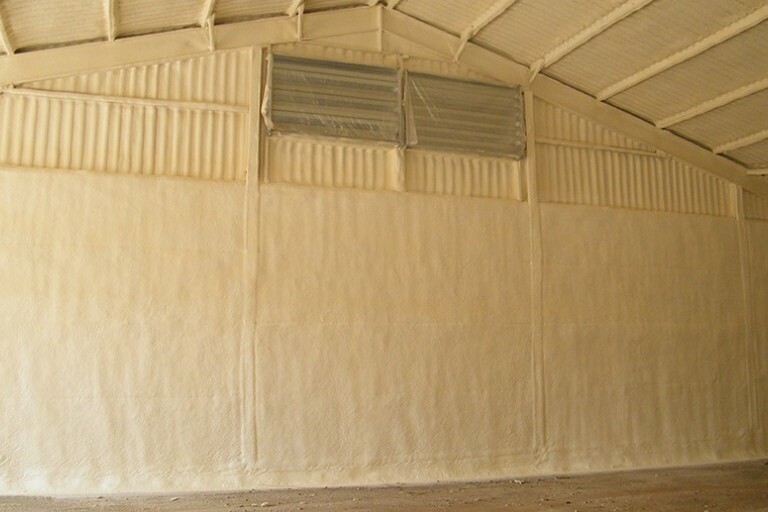 Specifically designed and manufactured to suit your exact requirements. 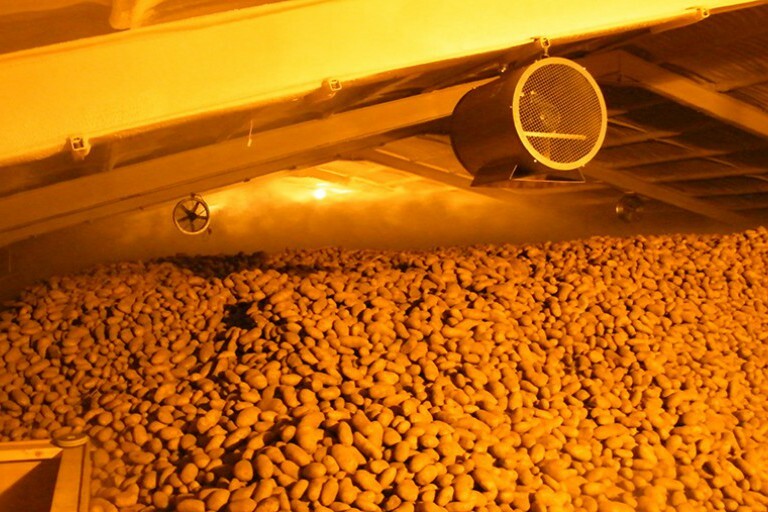 New techniques for the application of CIPC to both box and potato stores have involved the development of a new range of fan controls and cover sheets. 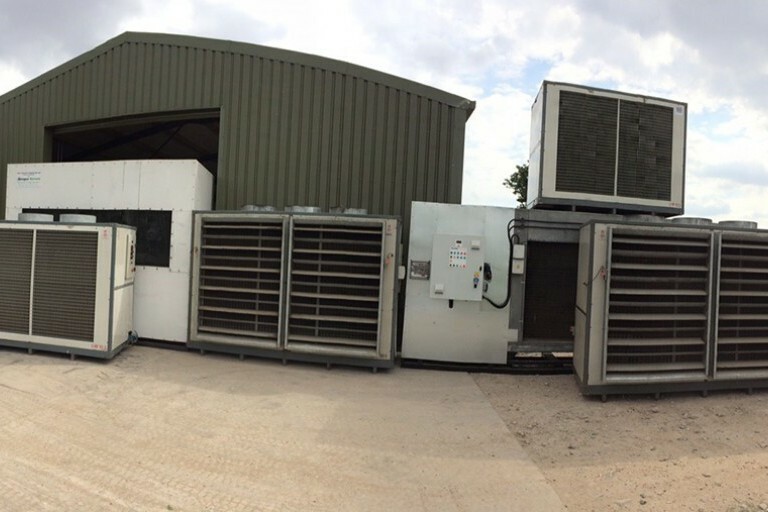 Welvent offer a large range of Refrigeration Units from 25kw to 65kw available to hire.